The Global Studies Academy (GSA) exists to equip students to effectively solve the challenges society will face in the future while developing multi-faceted global citizens. Students are empowered to become innovative global thinkers who celebrate diversity. 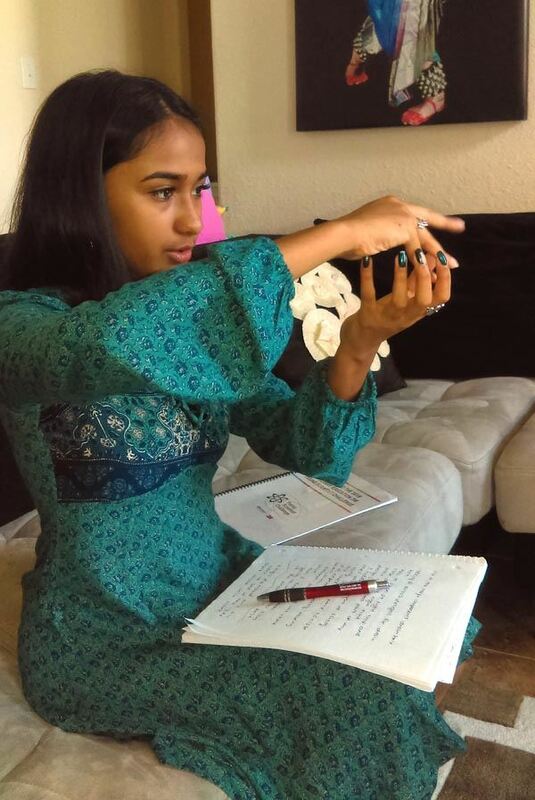 The Academy also fosters leadership by exposing its members to a variety of situations from a globally integrated perspective while offering opportunities in student government, community service and cultural awareness activities. Academy Application for 2019-2020 School Year is NOW OPEN! The Academy Application for 8th grade students wishing to enter the High School Academy Programs for the 2019-2020 School Year is now open! Online applications open today, November 1, 2018. Please use the link below to start and submit your online application. If you are currently enrolled in a FBISD middle school, please use your desktop username and password to access the application. If you are not currently enrolled in a FBISD middle school, please register for an account using the student's email address. We want you on campus and at our events! Please complete the Fort Bend ISD volunteer application/criminal background check so that you can come to our Academy events and volunteer on campus! Some opportunities to get involved come up quickly so be ready! 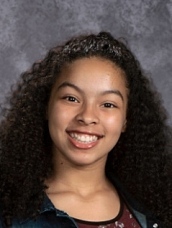 Isabella wrote a moving essay about why her vote matters for the Voice of Democracy Scholarship Contest and is moving on the District Competing as one of five finalists. Check out her amazing essay. 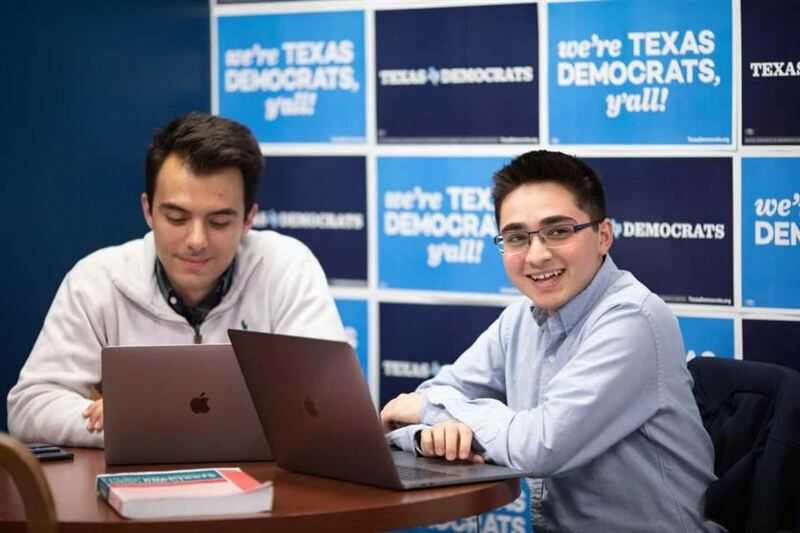 Global Studies Academy Alums Ali Zaidi and Jared Hrebenar worked closely with Mike Collier running the digital operations of his campaign from the University of Texas where both are current students. Isabella spent a very busy summer helping those in need all around the world, showing that it's never to early to globally and civically minded. 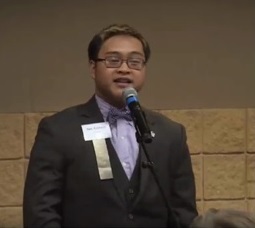 Jason Ancheta, a senior GSA student at Clements high school wins multiple honors this summer.